As a tea house rooted in Uji, the craddle of the Japanese tea culture, the vast majority of our teas are composed of high quality leaves sourced in the Uji region, either directly from Uji tea producers situated in the Kyoto prefecture, or at the Uji tea spring and second harvest auctions. Finally, we also offer a varied range of high quality organic teas sourced in Uji and Kagoshima, described here on the JAS Organic teas page of our website, under the ‘our tea’ tab. (Click on the link above to see our list of organic teas). 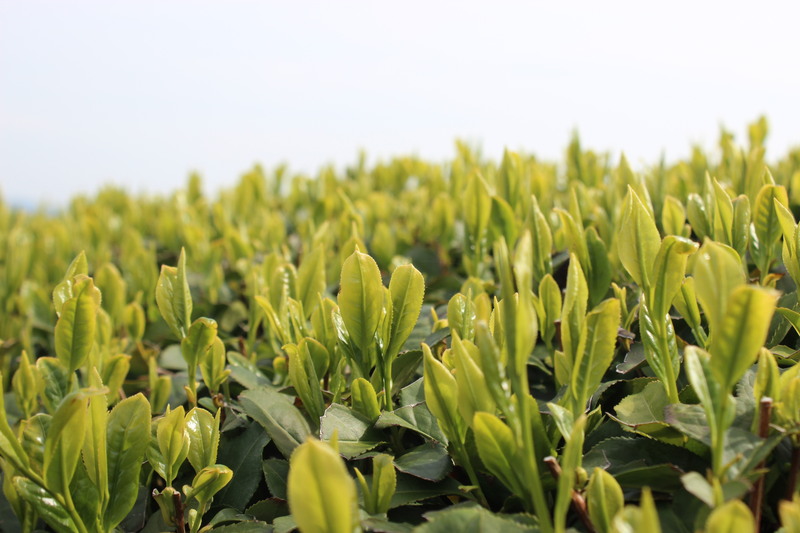 Our loose leaf teas are mainly composed of tender young leaves harvested in spring during the first harvest of the year, with some coarser leaves and twigs matured just after the spring harvest being used for our entry level daily teas (ex: Bancha meant for Houjicha). Rishouen Tea Co. caters both to individual and wholesale orders, and we look forward to telling you more about our teas, or send samples your way should you be interested in learning more.